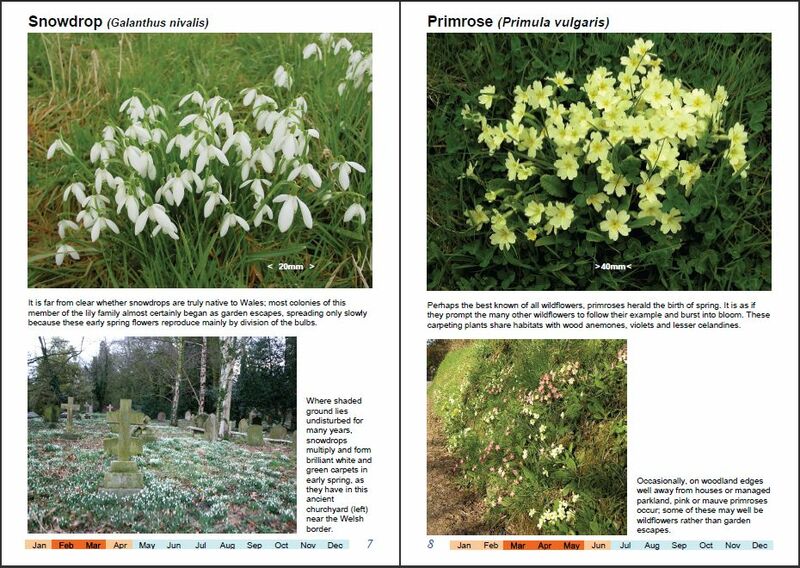 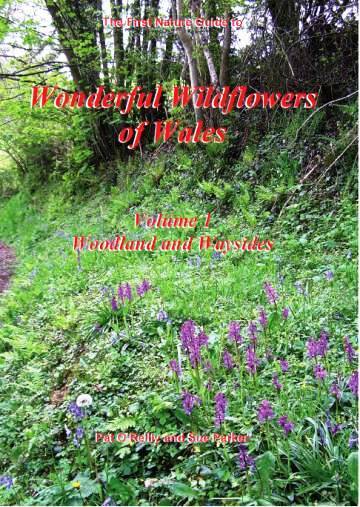 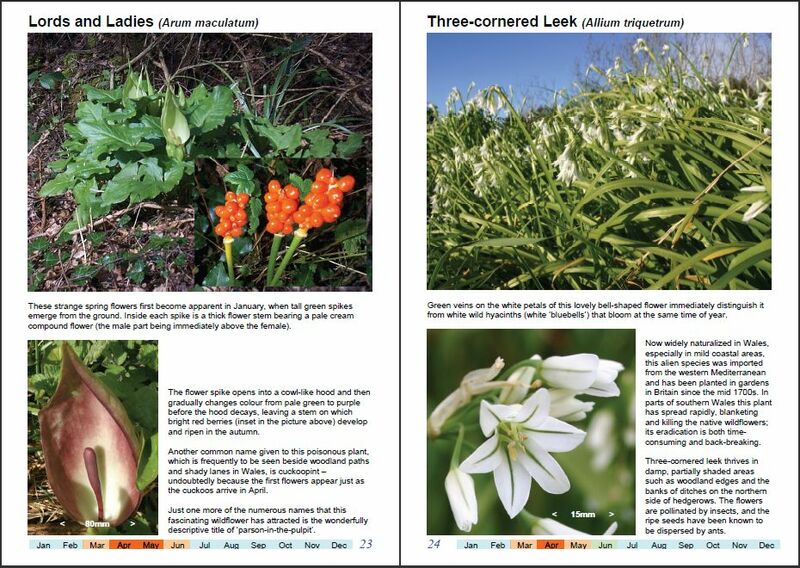 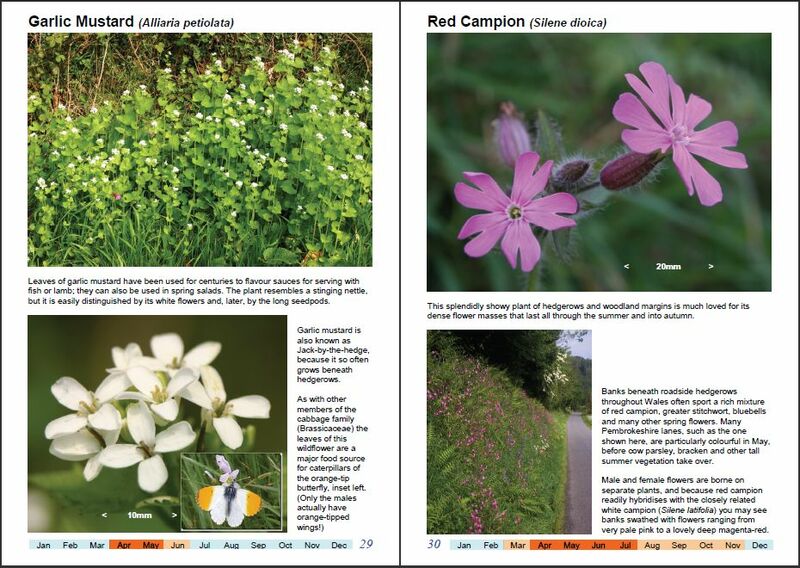 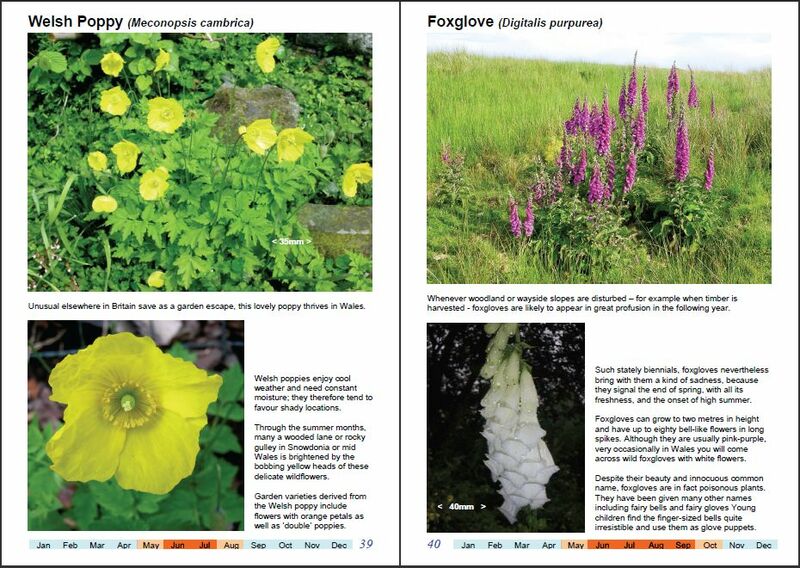 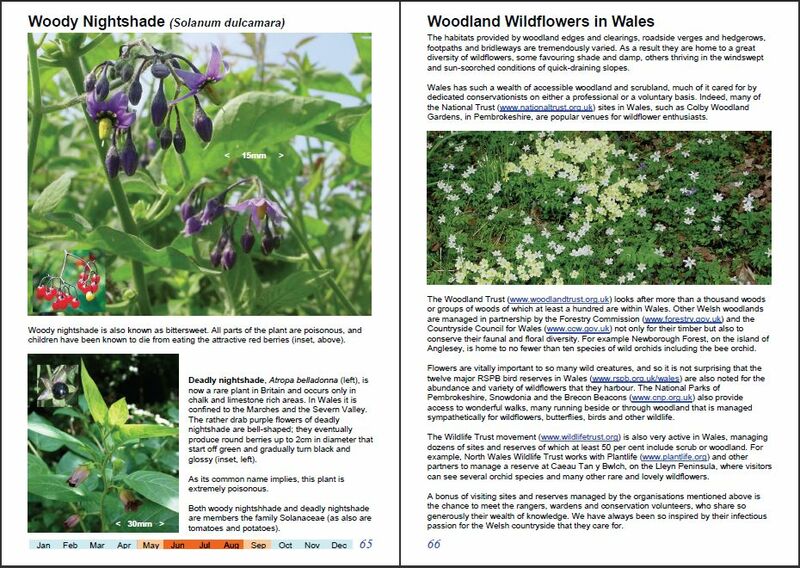 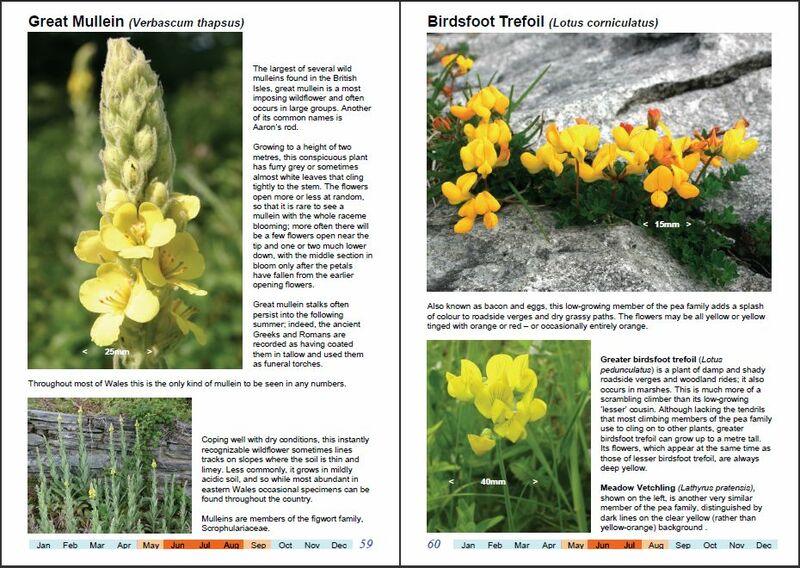 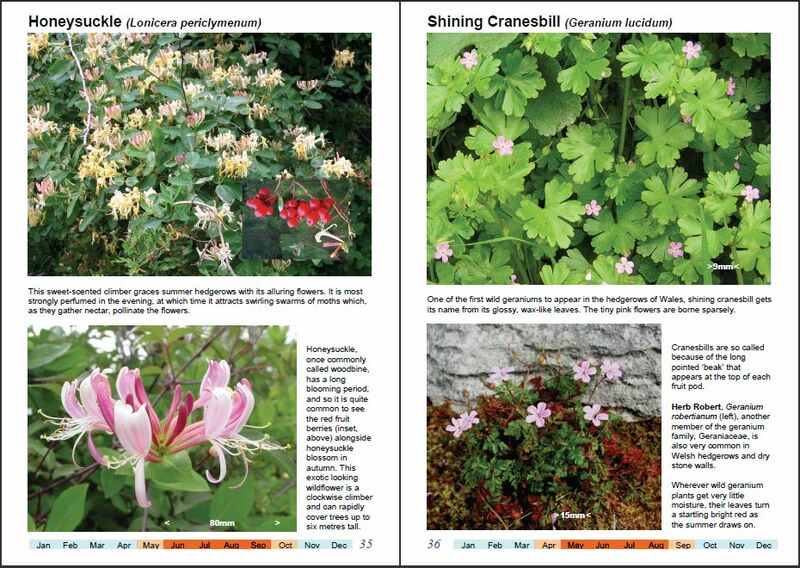 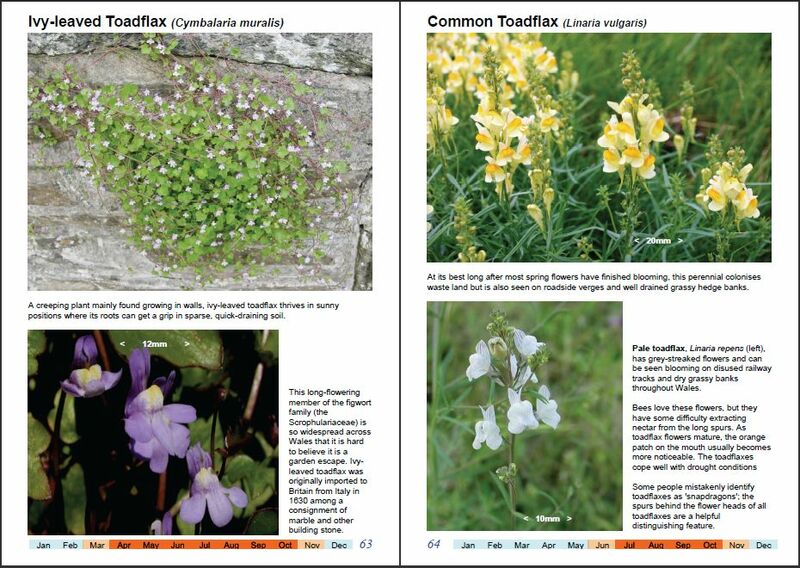 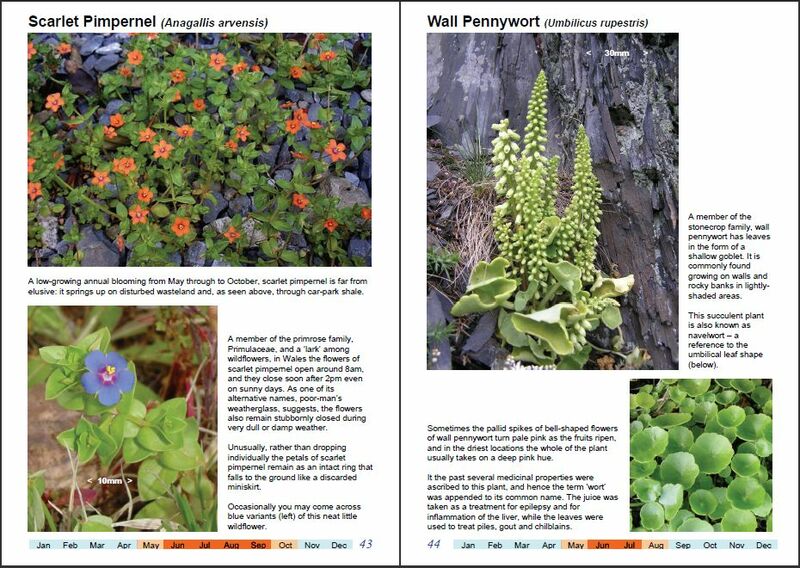 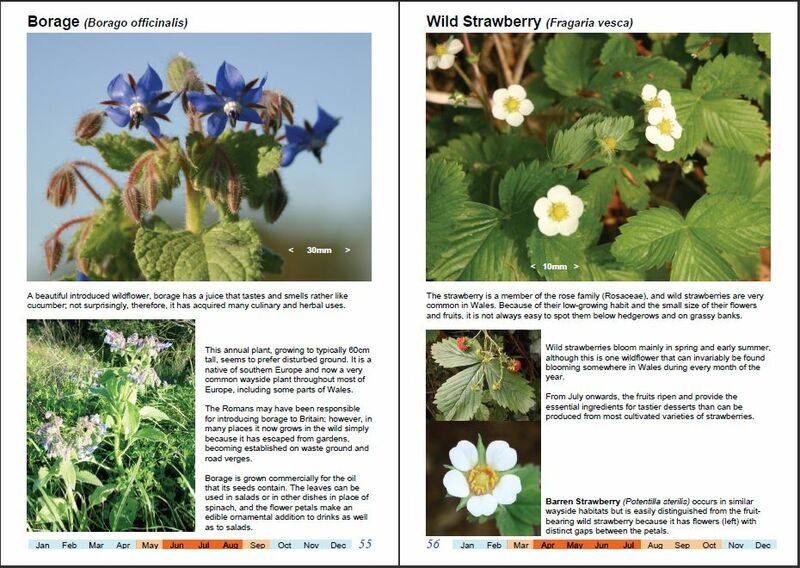 "The essential guide to wildflowers of hedgerows, verges, woodland walks and waysides in Wales"
BUY HERE using your Credit Card, Debit Card or PayPal Account via the :PayPal secure on-line payment system. A beautifully illustrated guide to wildflowers of hedgerows, roadside verges, woodland walks and waysides of Wales - and equally relevant also to the rest of Britain and Ireland. 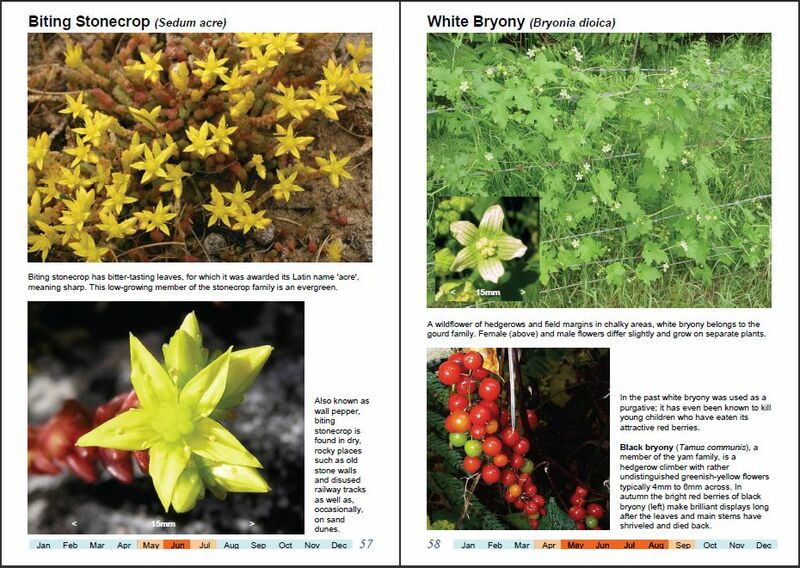 This book contains more than 100 large colour photographs including close-ups as well as plant size guides and flowering-season date strips. 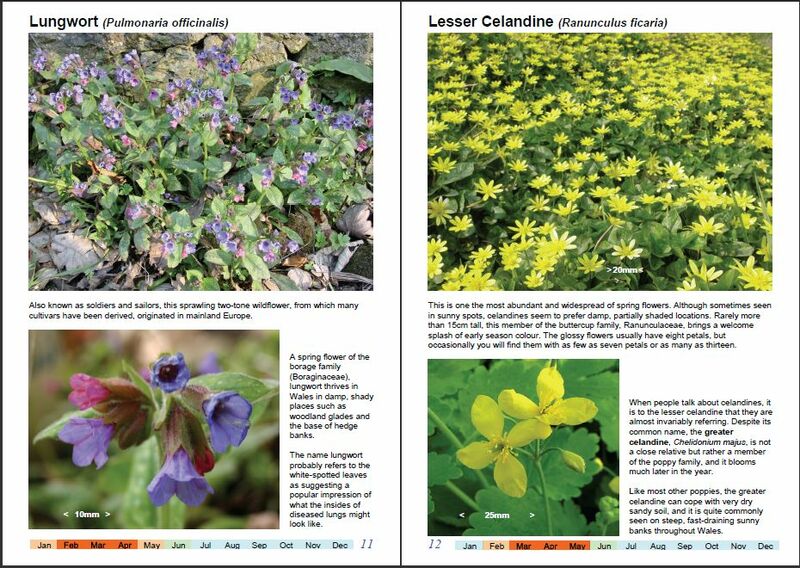 Details A beautifully illustrated guide to wildflowers of hedgerows, roadside verges, woodland walks and waysides.